Here at Paradise, we are open year round for whatever your needs may be. 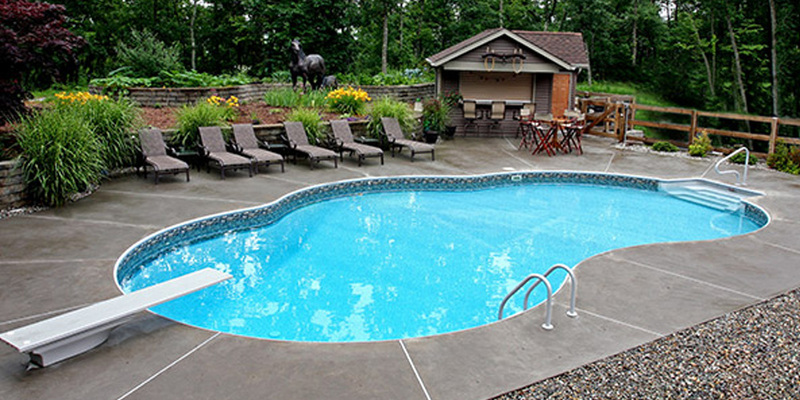 From Pools to Spas and everywhere in between we have it all! Our technicians are always up to date with training and certifications. Choose Paradise Pool and Spa to cover all of your needs!